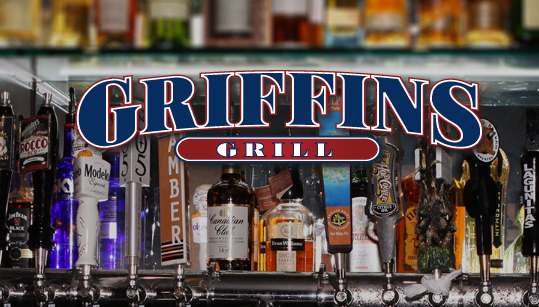 Griffins Grill is a fantastic restaurant & bar located in Los Alamitos, Ca! 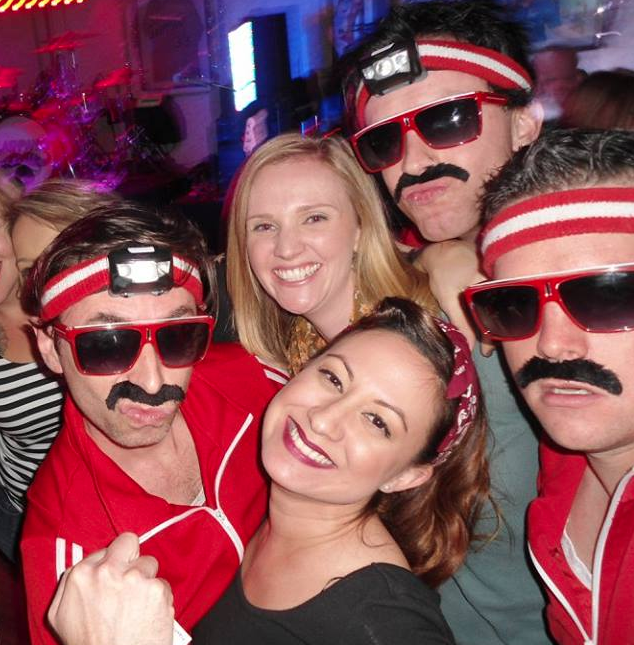 Griffin’s has also been home to Orange County’s BEST 80’s Cover band, FlashPants, who play there regularly. Griffin’s?has the best food and drinks in Los Alamitos! ?People flock from all over Orange County to visit Griffins! In addition to amazing ?food and drink, Rems Lounge offers some of the best live band entertainment in Orange County! See below for previous FlashPants shows at Griffin’s Grill! Orange County 80s Cover Band FlashPants performs at Griffins Grill Los Alamitos for New Year?s Eve! 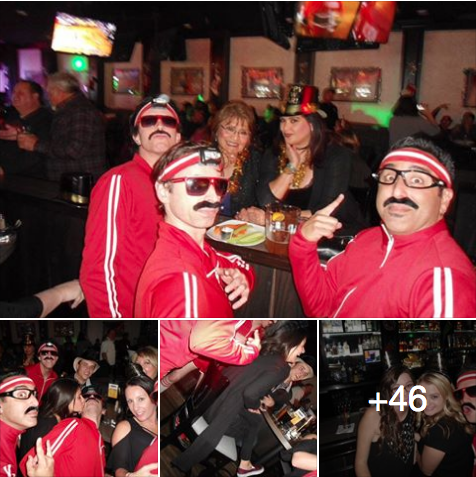 Orange County 80s Cover Band FlashPants performed?at Griffins Grill in Los Alamitos for New Year?s Eve! NYE at Griffin’s was awesome! ?We had fans?who came in from Phoenix, Arizona to catch the show, along with a bunch of local fans and new comers alike. What a blast of a night! 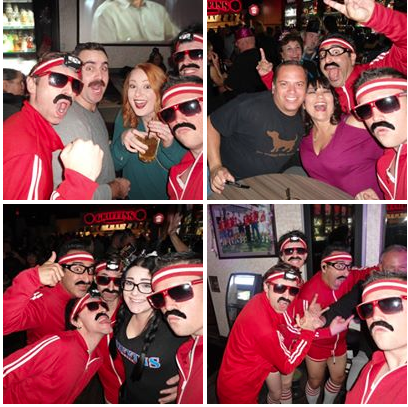 People flock from all over to see us do our thing in our red shorts and mustaches! Some guests wore new years eve hats, blew on party favors, threw glitter and other things that were in their pockets (yikes)! Everyone cheered during the countdown…and why wouldn’t they!? People were having a blast, dancing, drinking and singing the night away! Here are the photos that we took of the party.